economy in line with governments efforts towards middle income status Ssali said. registered for the service at no extra cost. MyMTNApp or by the merchant requesting for the payments. Uganda welcomed the move, noting that it makes financial transactions easier. with more than 9 million mobile money subscribers. 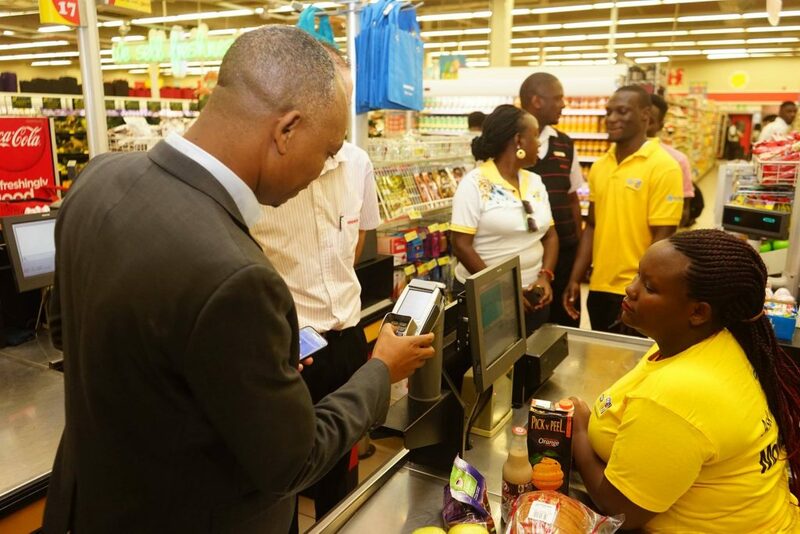 The post Shoprite launches MTN MoMo Pay as a payment platform for all its shoppers appeared first on BigEye.UG.